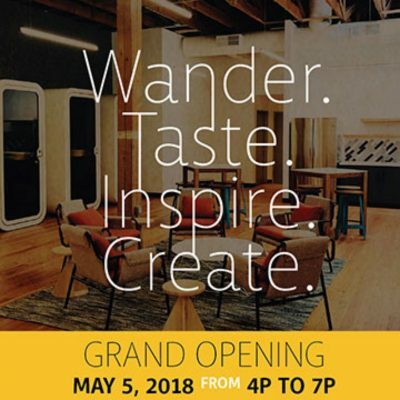 Keller Street CoWork, a collaborative workspace for creatives, freelancers, and other professionals, is having an opening celebration for the public on May 5th from 4pm – 7pm. WHERE: 140 Keller Street, Petaluma. Complete with modern amenities, cutting edge technology, and access to state-of-the-art equipment, this beautifully designed industrial space fosters a creative and inspiring culture, while presenting connection opportunities with like-minded professionals and continued learning experiences.